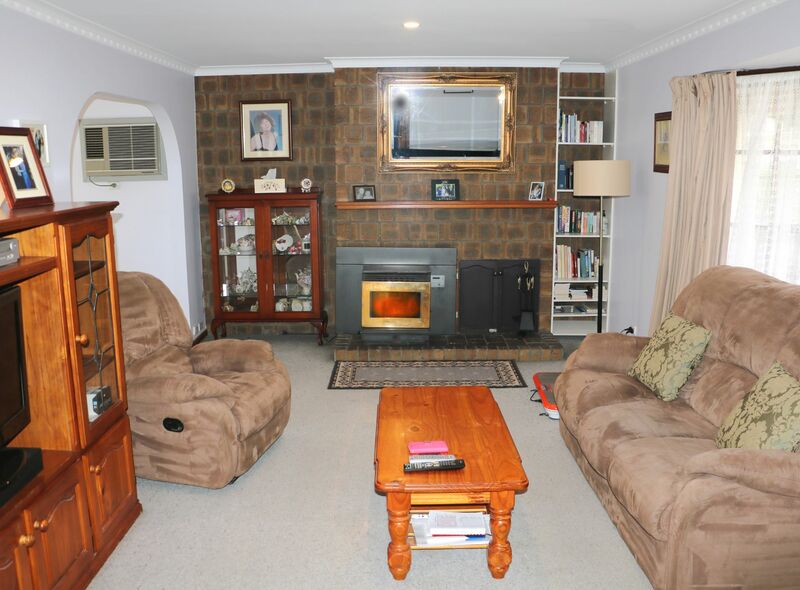 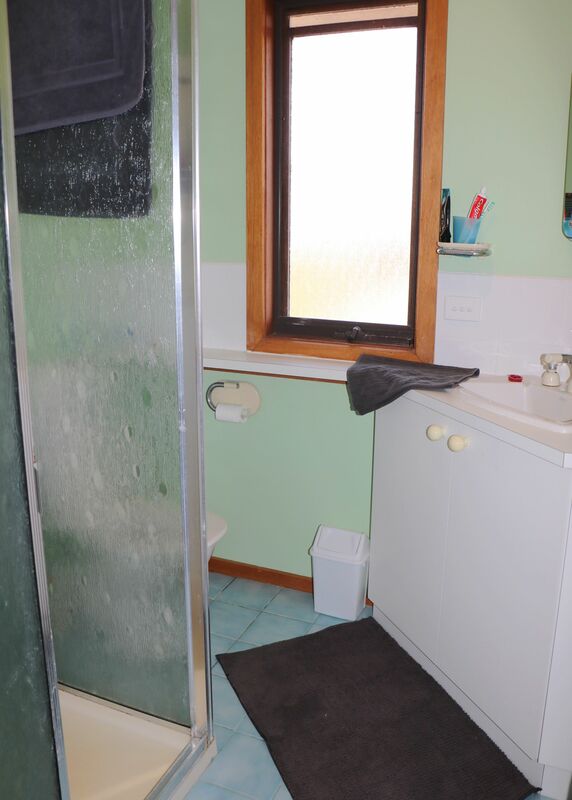 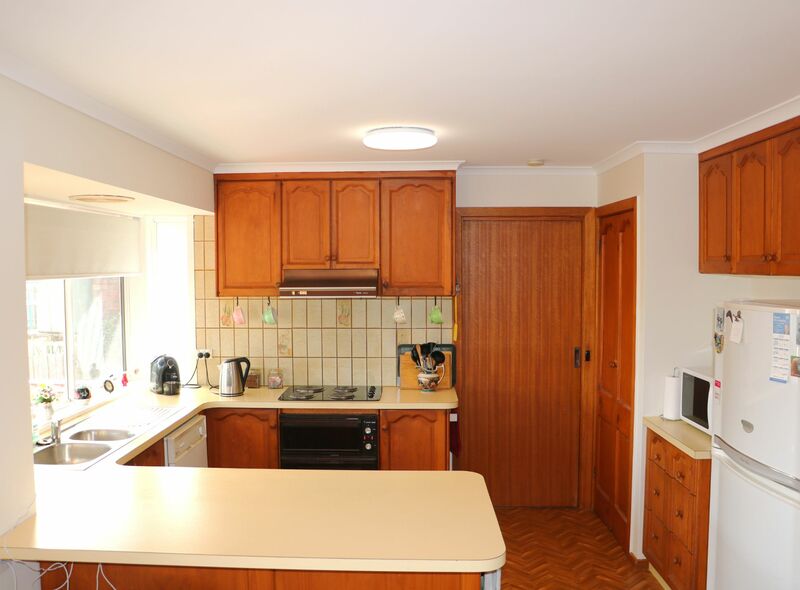 Extremely well maintained family property with a lot more to offer than your average home. 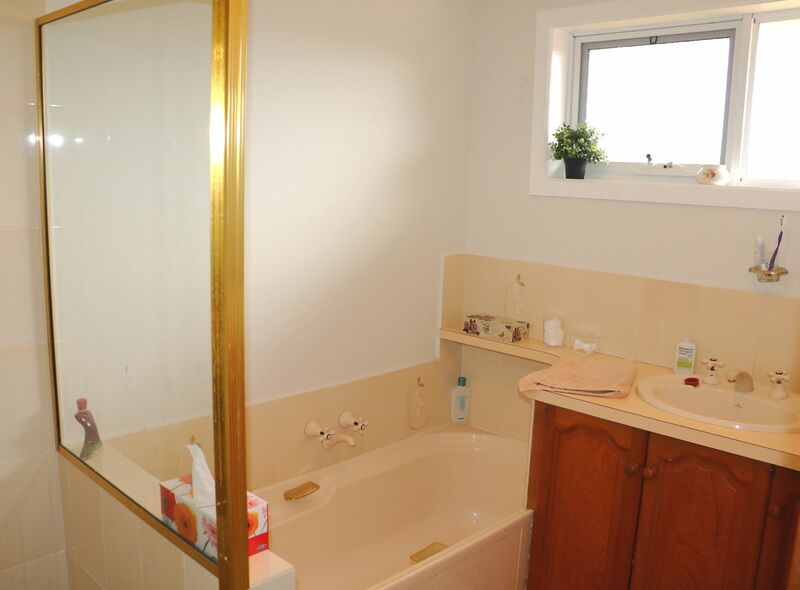 Recently renovated throughout with fresh paint, new windows and ducted gas heating this 2 storey, 3 bedroom home gives you room to move. 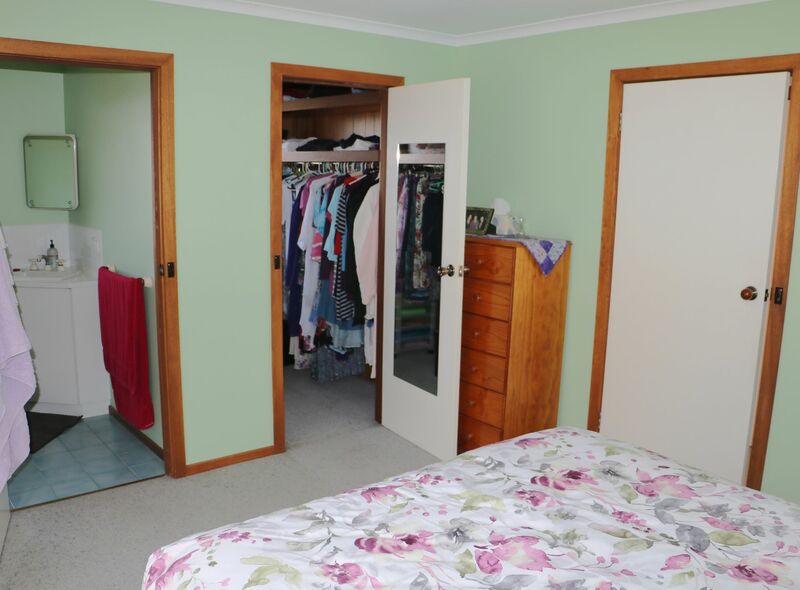 Upstairs is your Master bedroom with ensuite and walk-in robes plus a further 2 bedrooms with built-in robes. 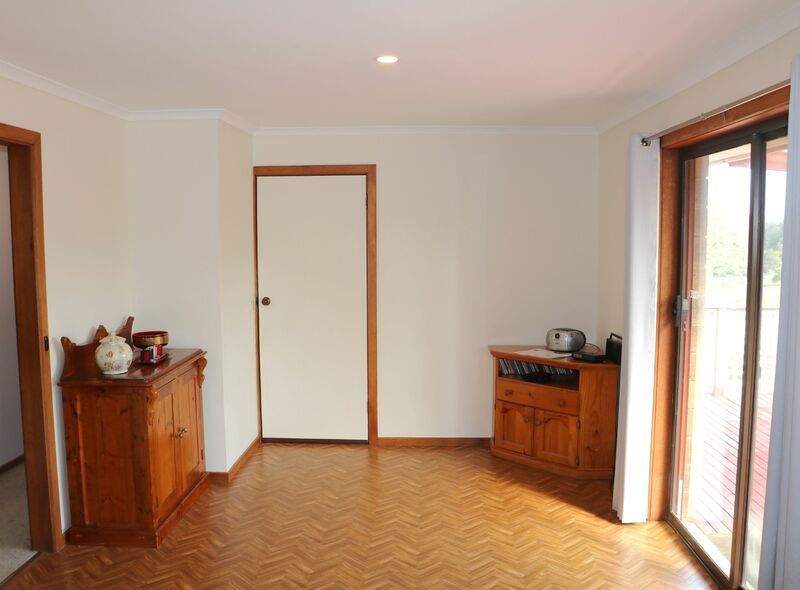 A spacious lounge with solid fuel heating joins the formal dining area and the kitchen breakfast area with dishwasher and super views. 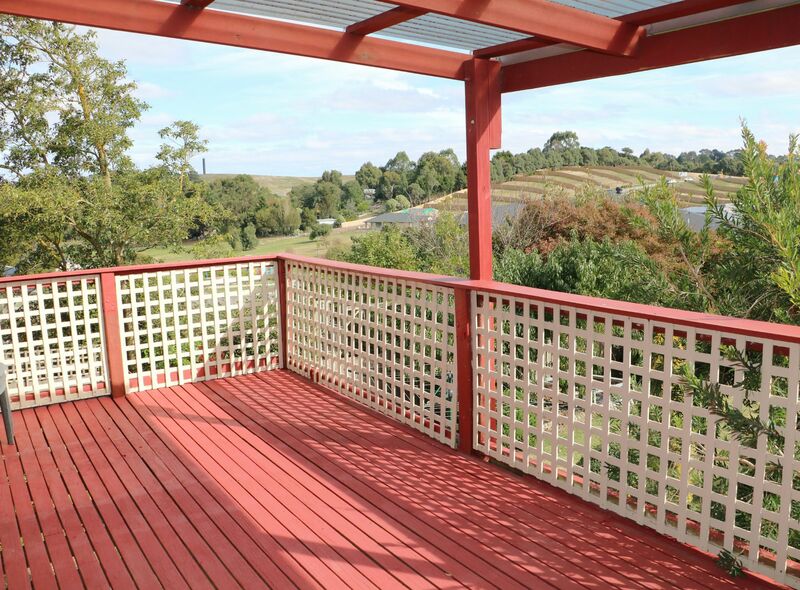 The bathroom is family friendly with separate bath and shower and the balcony at the rear of the home is perfect for those bbq's and entertaining, not to mention the views - again! 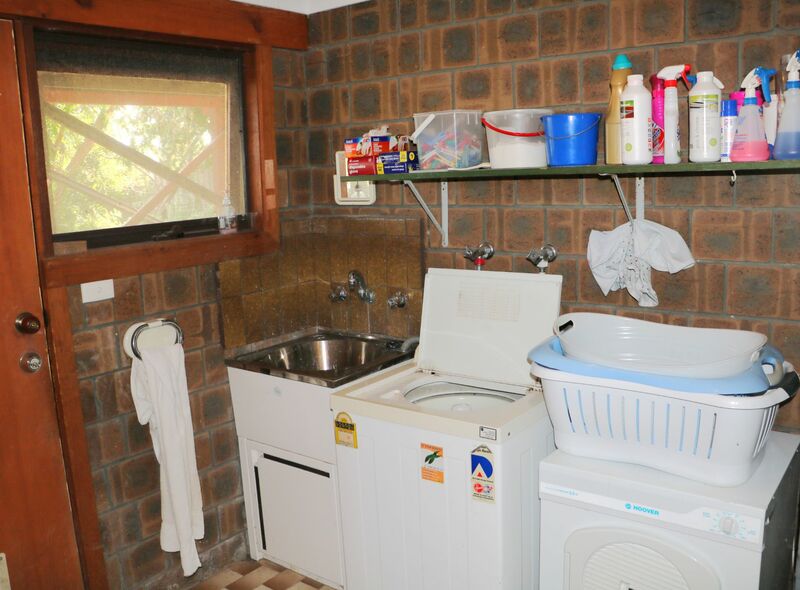 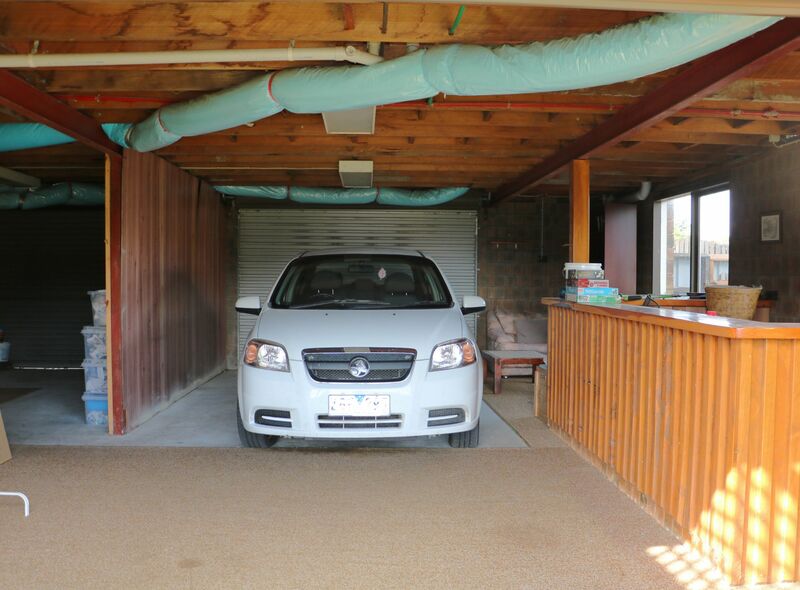 Downstairs you will find the large laundry, under stair storage and the double garage . 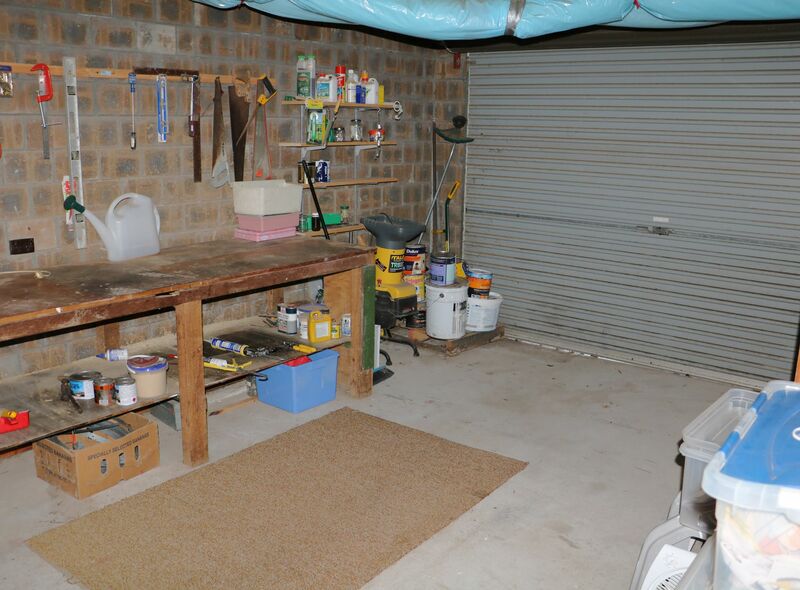 . . or man cave and workshop - your choice. 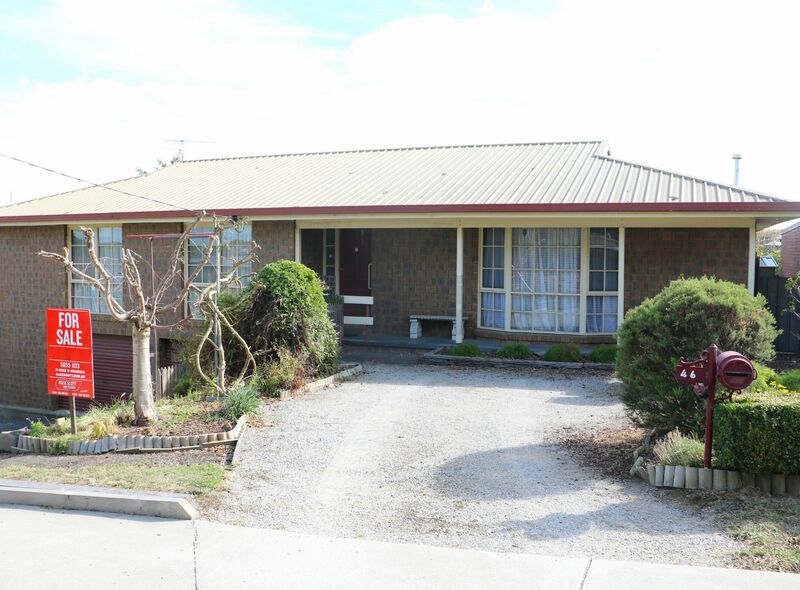 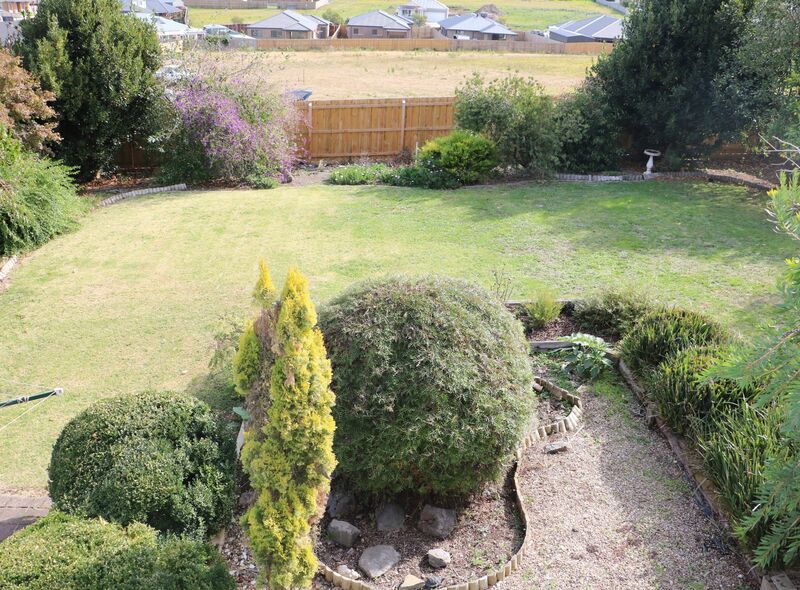 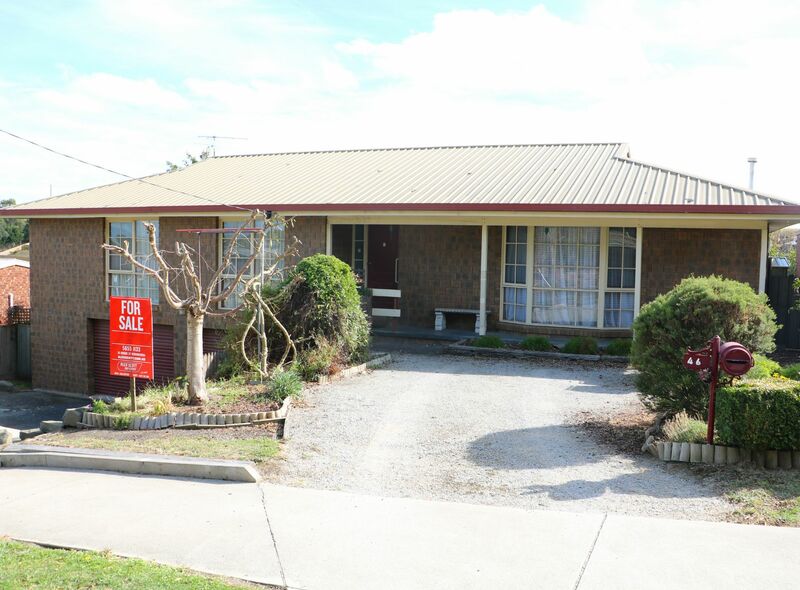 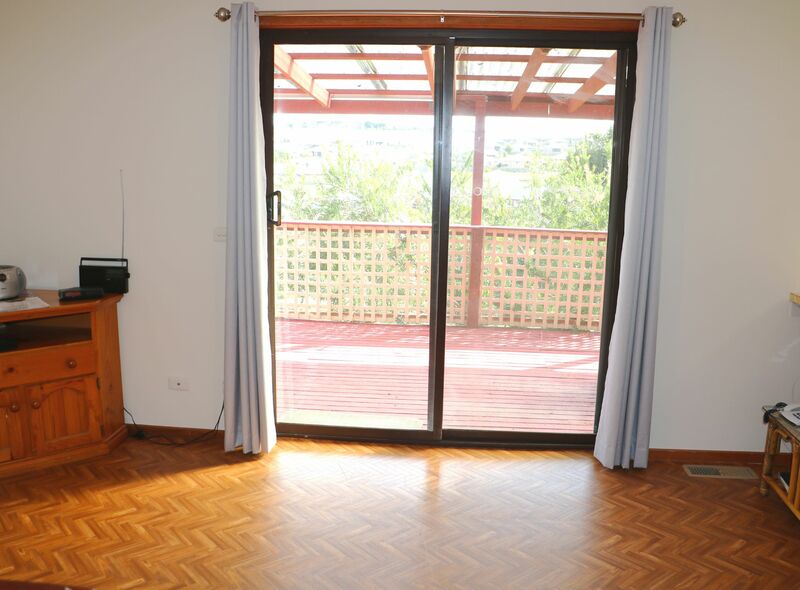 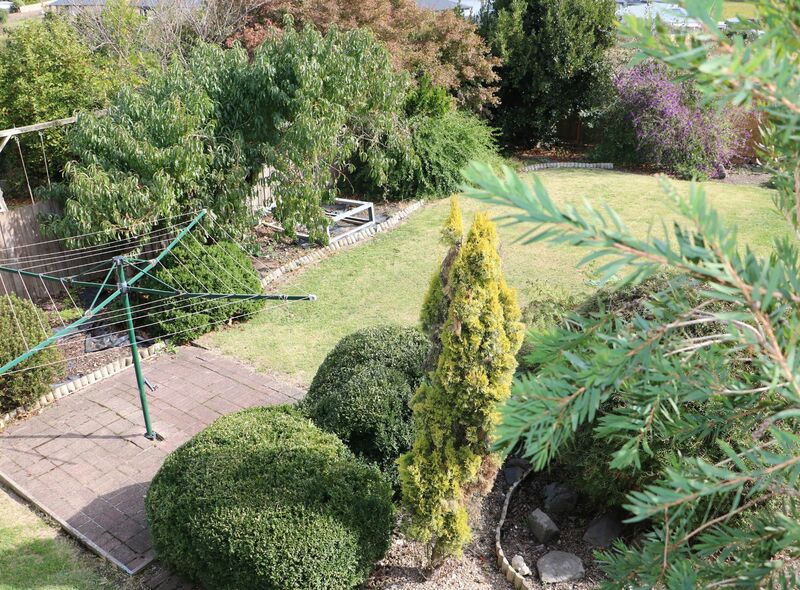 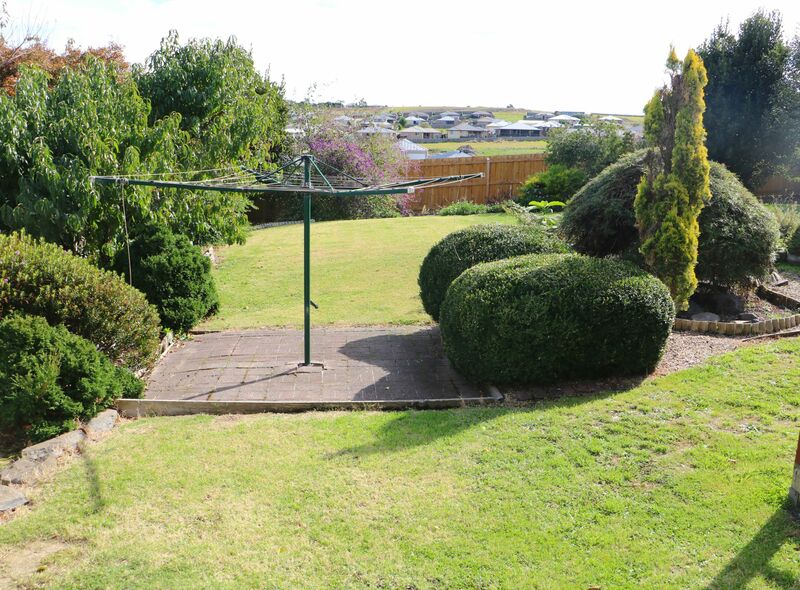 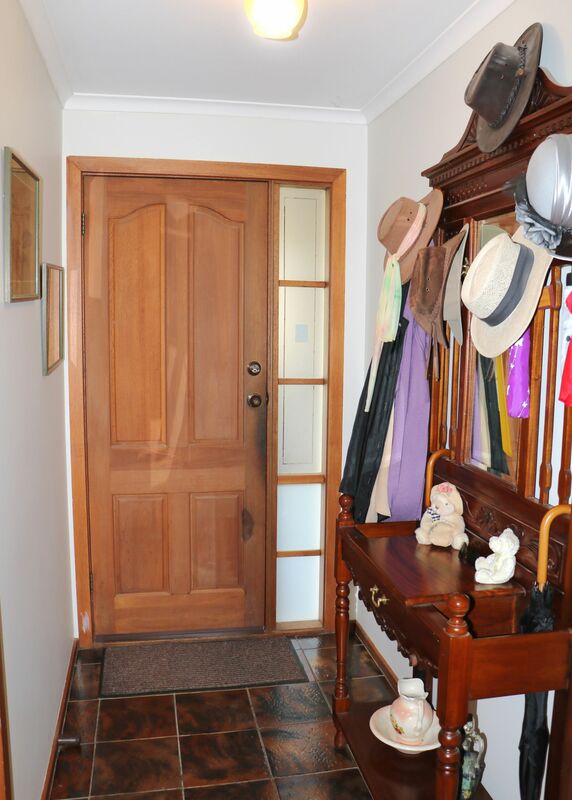 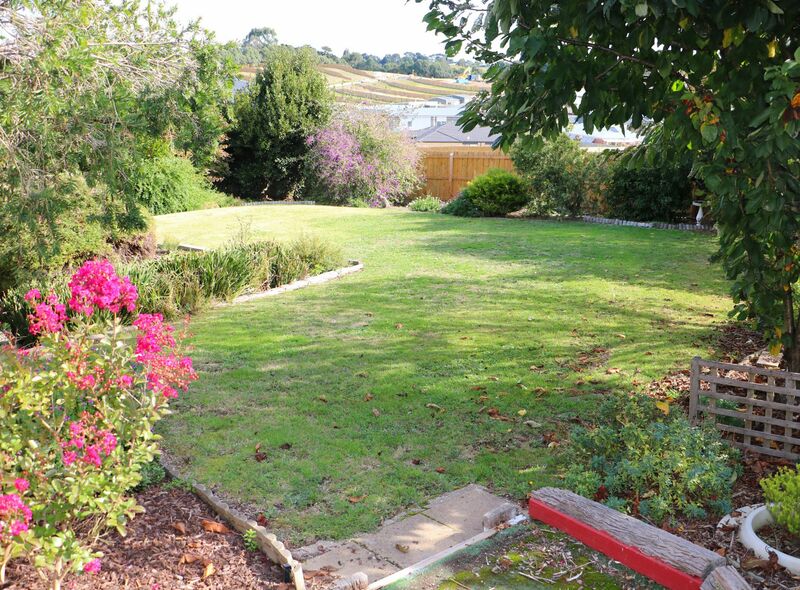 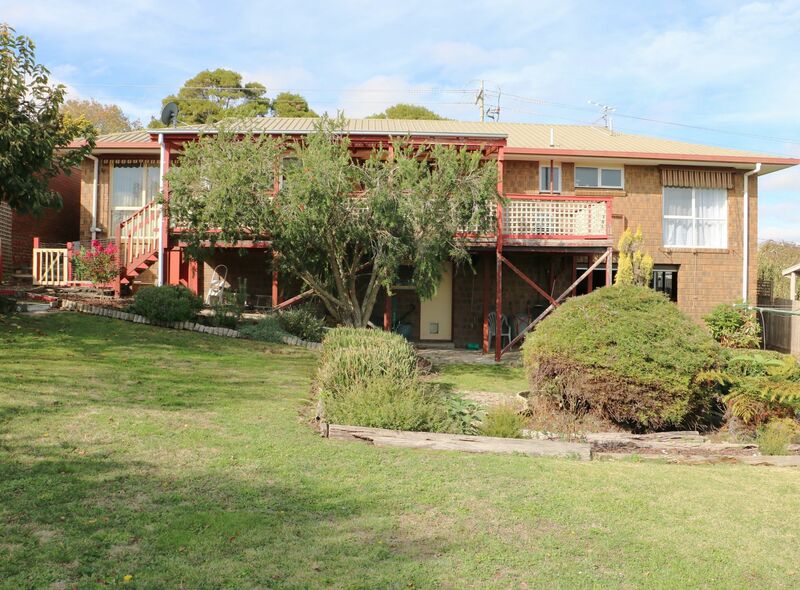 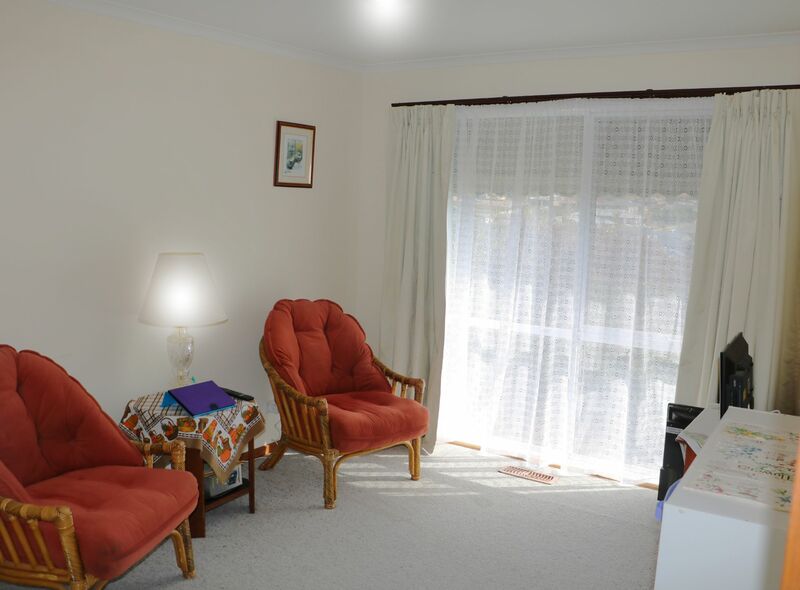 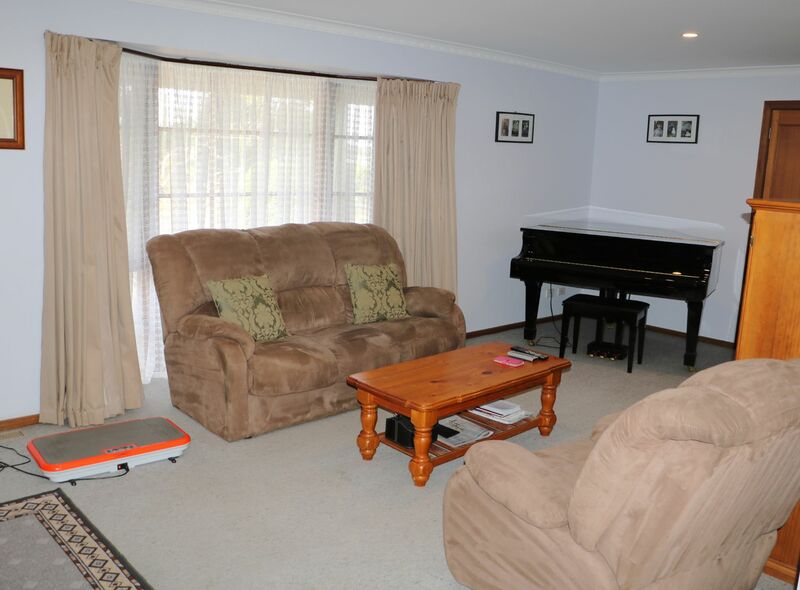 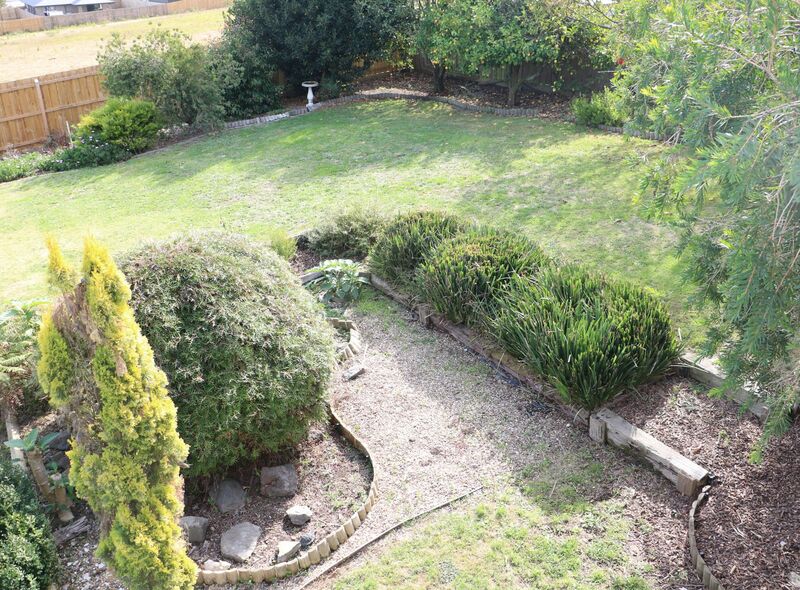 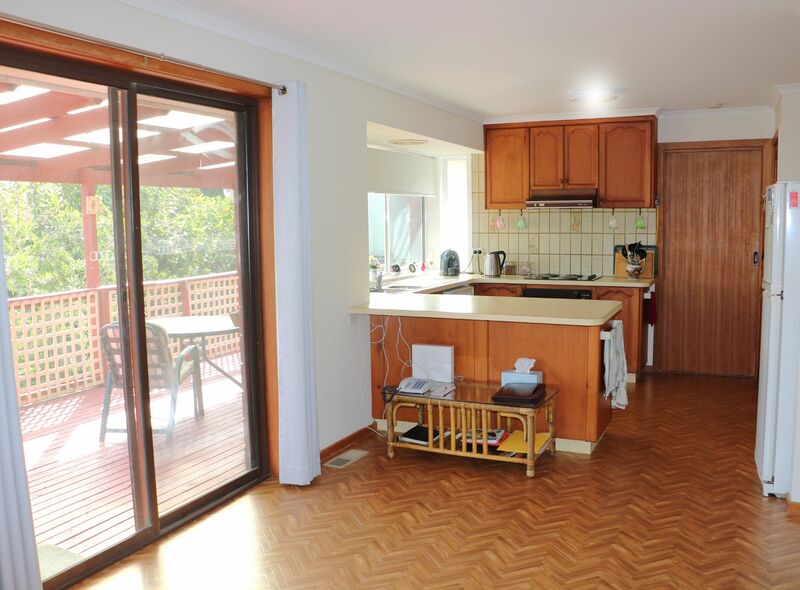 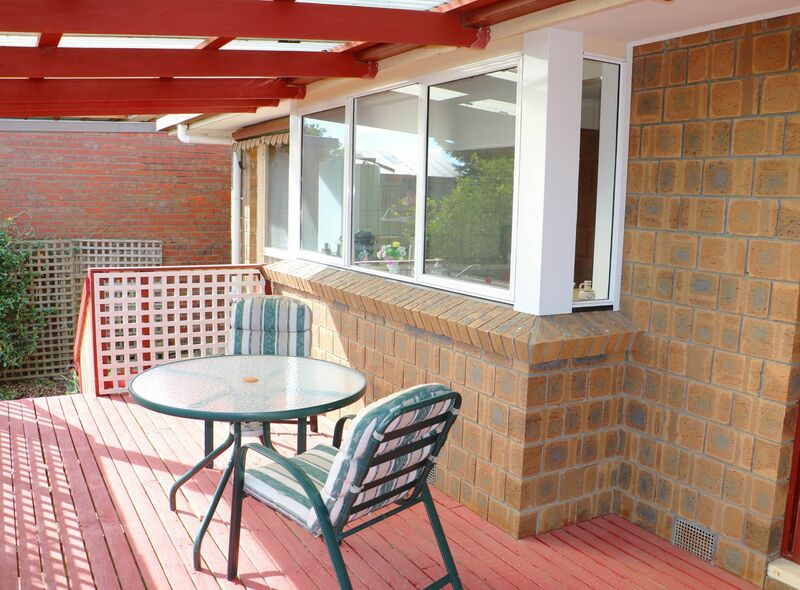 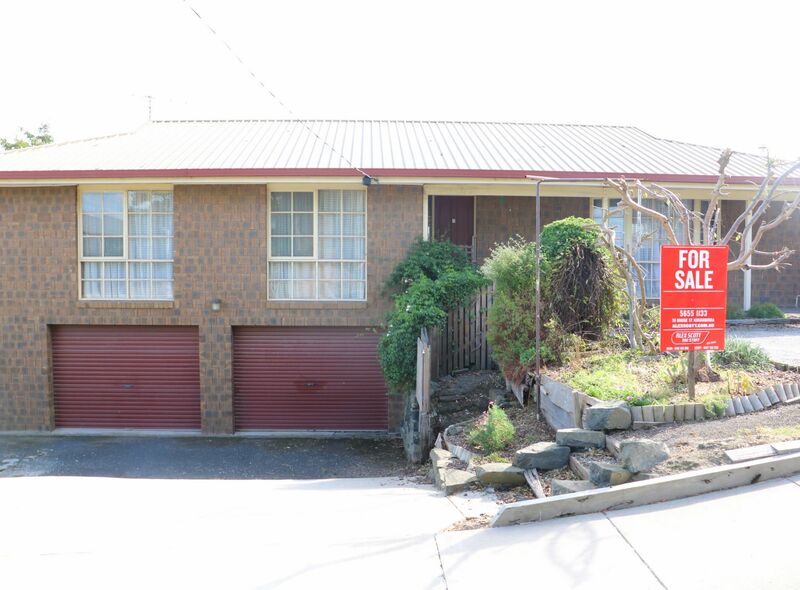 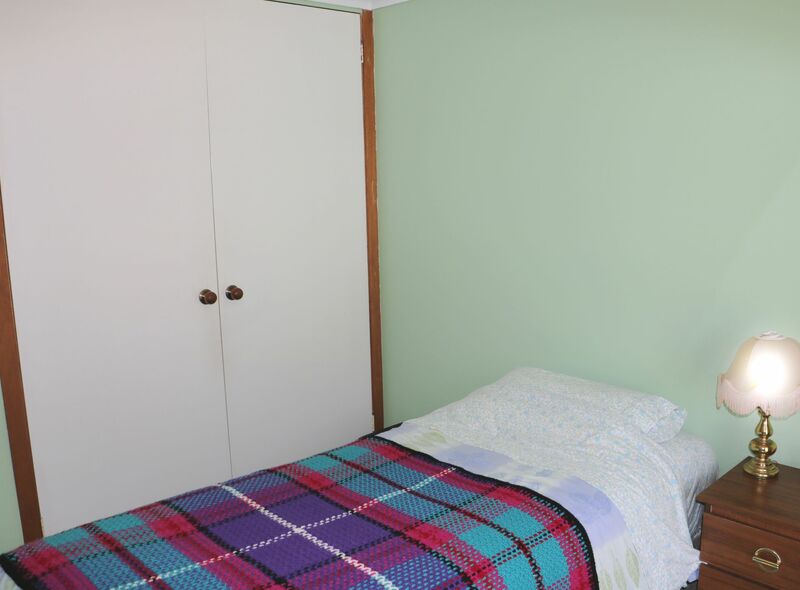 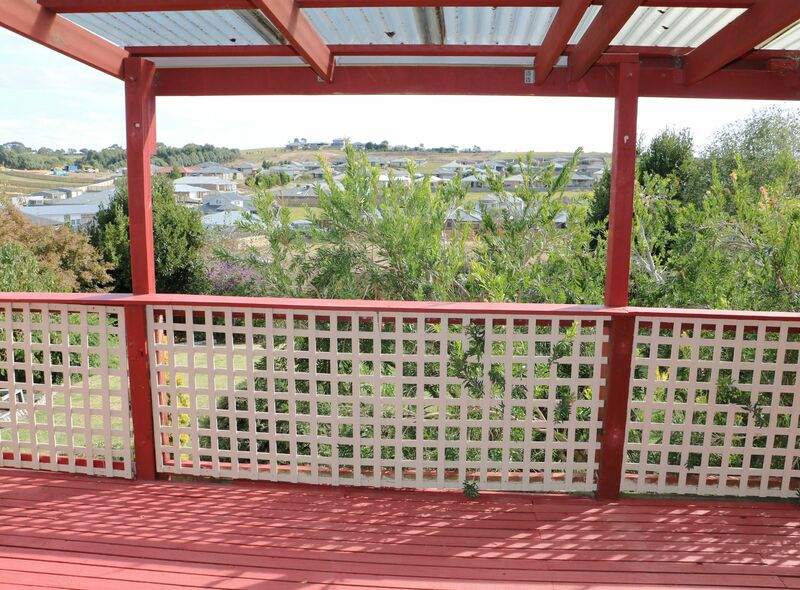 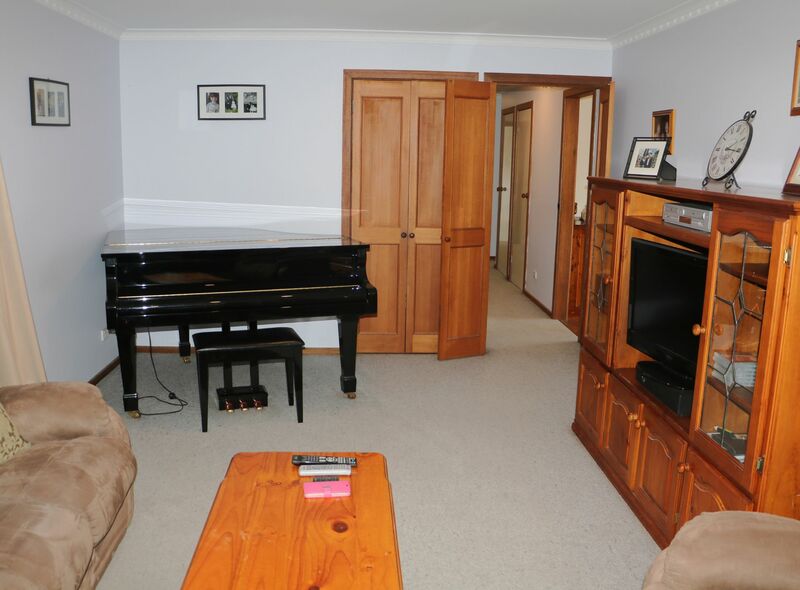 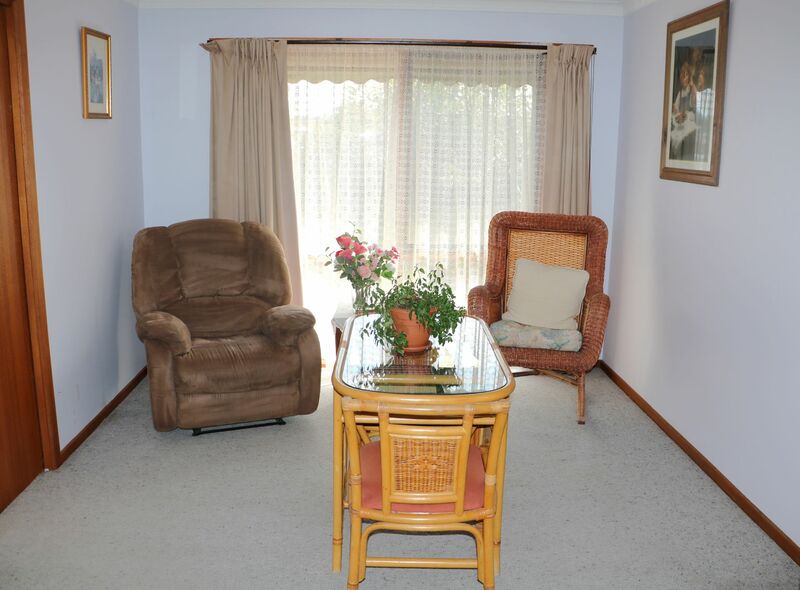 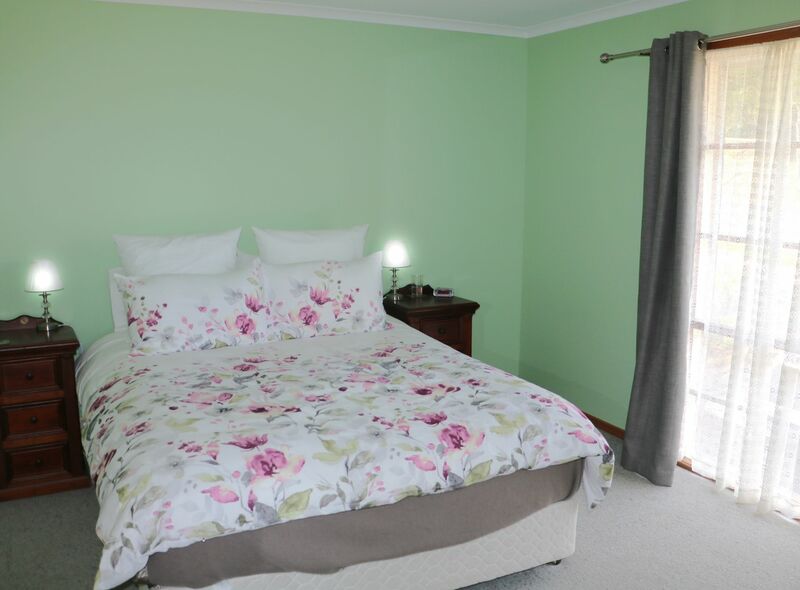 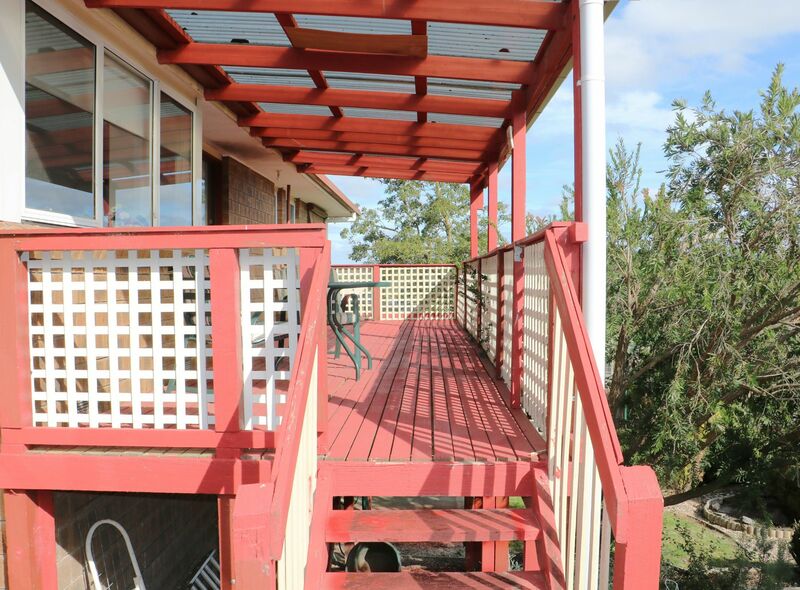 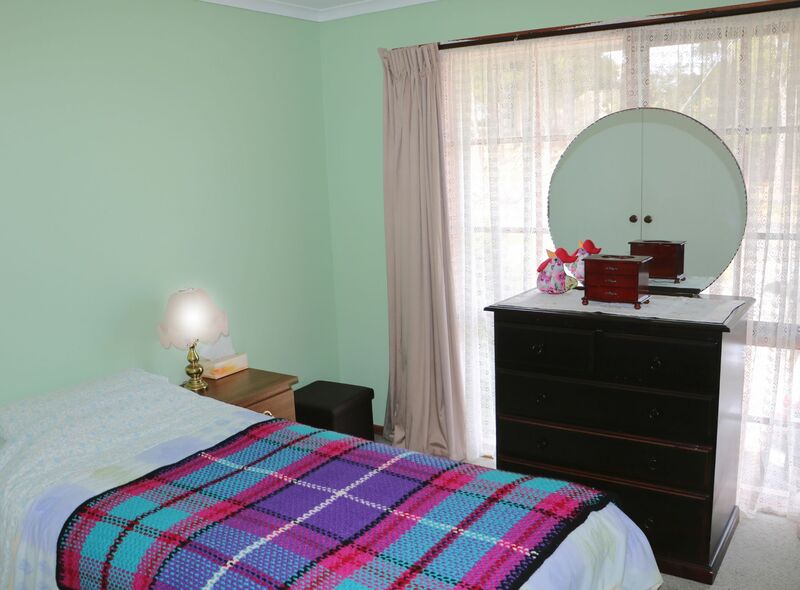 easy access to the beautiful established gardens and rear yard with secure fences for the pets. 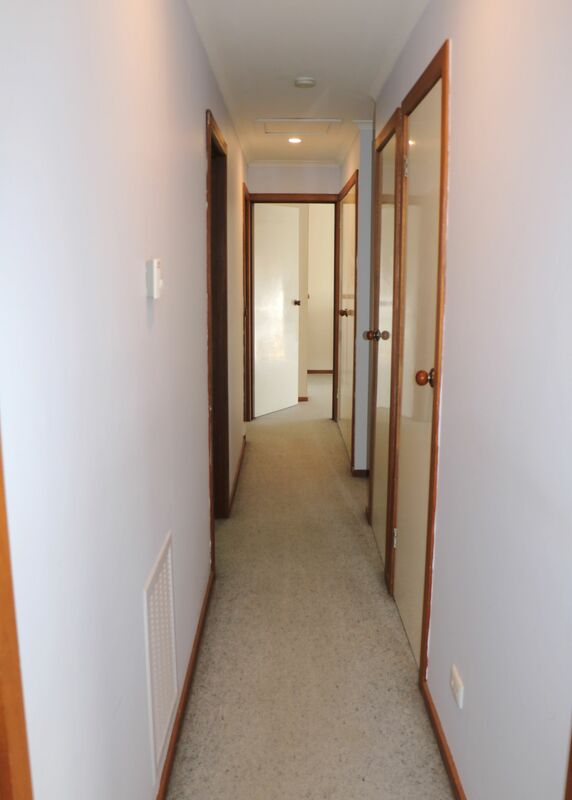 Still more to tell so why not come and see for yourself - inspections strictly by appointment only.